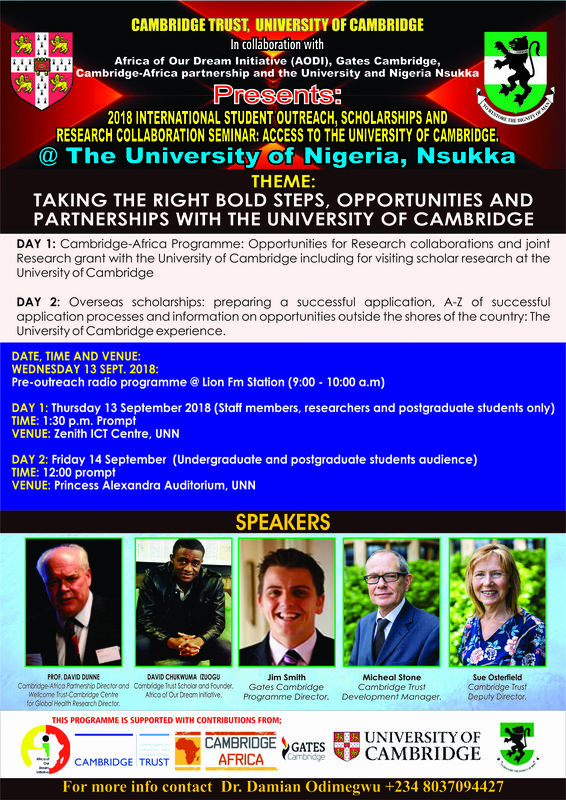 Africa of Our Dream Initiative partners with Cambridge Trust, University of Cambridge, Cambridge-Africa and the University of Nigeria Nsukka on Scholarship opportunities and research collaborations. It is amazing to see the great talents in Africa whose dreams of changing the world are cut shot by unfavorable conditions at all fronts. Africa of Our dream Initiative is happy to bring scholarship oportunities, mentorship and support to those brilliant students to be able to access quality education abroad with the key aim of coming back to their home country to effect the needed change. 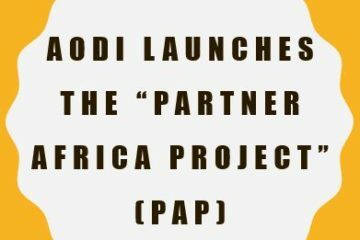 This is based on the premises that Africa needs to solve her problems by building capacity from within rather than depending on buying technologies and finished products. 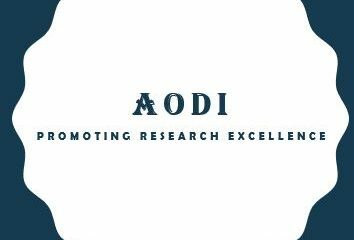 AODI hope that philanthropists and well-meaning people of the world who would want to change the world for better would reach out to us to know how best we can work together to make the world better. DO reach out to us through the contact link to see how we can work in synergy for a better world.